Are you ready, hey, are you ready for THIS? 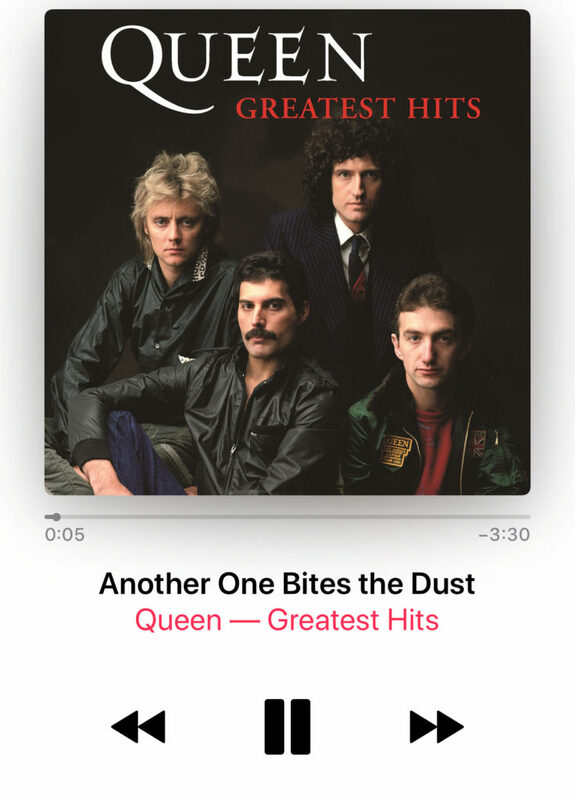 The #highsongoftheweek is set to the iconic Queen track, yes that is right … 1980’s, Another one Bites the dust! Hands up for our McCall, who has masterly crafted a killer + fun ab track that will have you hanging on the edge of your seat! 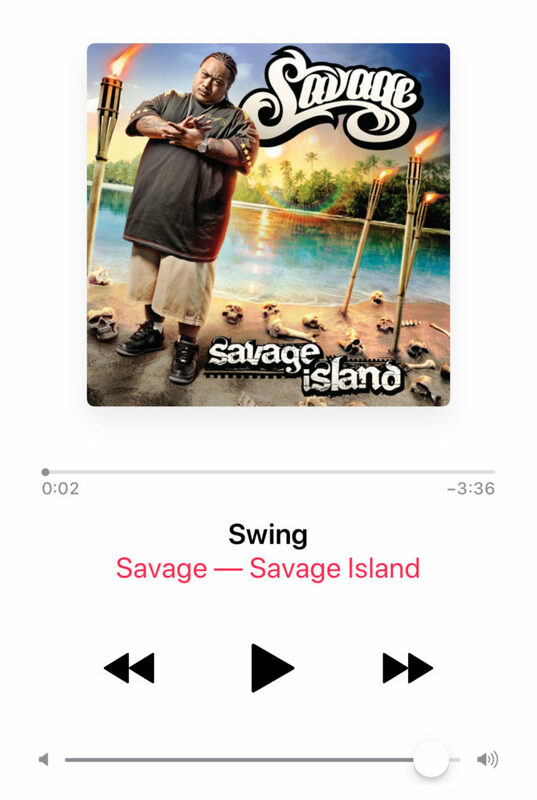 So get low, engage that core and double clap along with this classic! 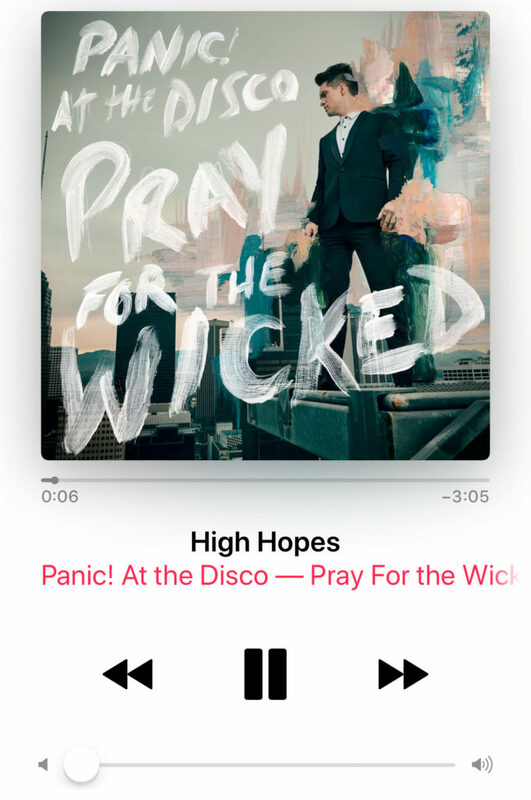 The new #highsongoftheweek is a total blast! This #cardio is short, sweet and ohhhhhhh so FUN! 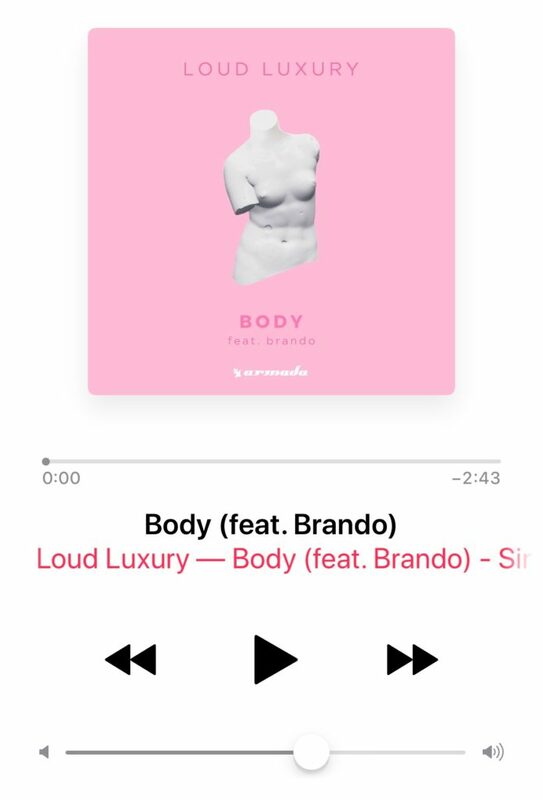 We guarantee all BODIES will be rockin when this track hits your playlist! As always have fun but make sure your moves are strong and sharp. 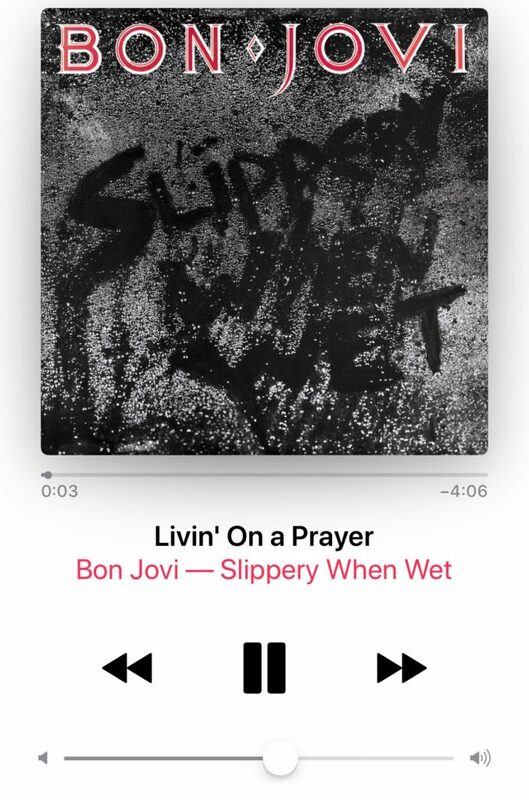 Bon Jovi is hitting your class for the first time with an #cardiopush that is next level! Can you say burpees, star jumps, high knees and oh-oh so much more! You will be splitting your class down the middle and rocking like it was 1986. Metta out did her self with this #highsongoftheweek ! This #cardio will light up your wildest dreams. 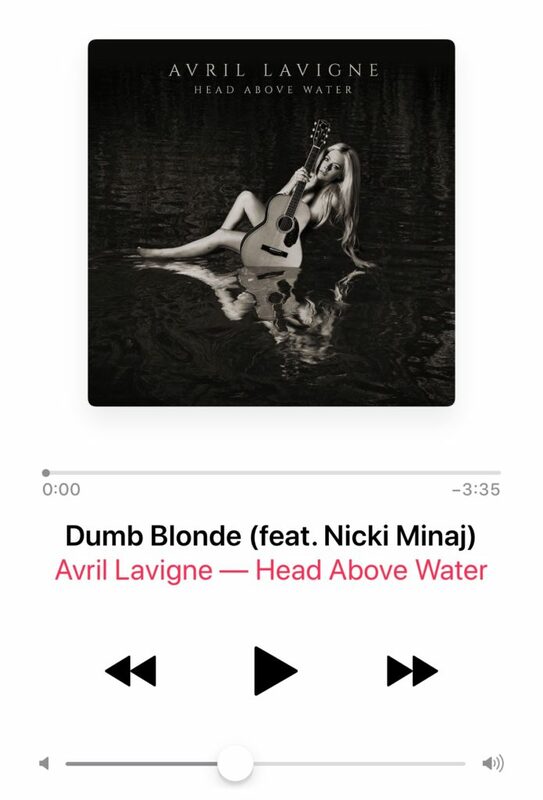 This song was meant to be … a true High match made in heaven! The lyrics will inspire and the choreography will have you sweating from head to toe. We could not be more proud of our own @melissakulishfitness for some of the choreography inspiration and thanks to @goldiehighfitness for completing the vision for our #highsongoftheweek! You and your participants will be living your best life with this one!